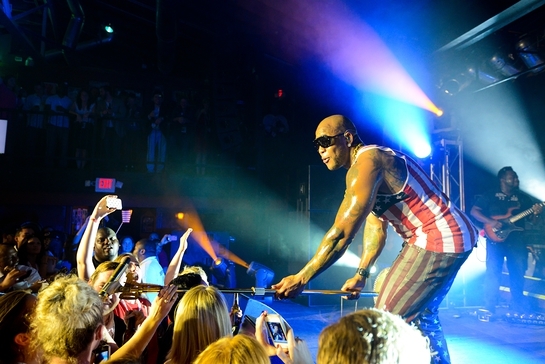 Flo Rida joined Eva Longoria for a special event to benefit Got Your 6 in Charlotte during the DNC this week. Eva Longoria at the Got Your 6 and Lifetime TV Event in Charlotte, NC during the DNC. The event was hosted by Eva with Got Your 6 Managing Director Chris Marvin. 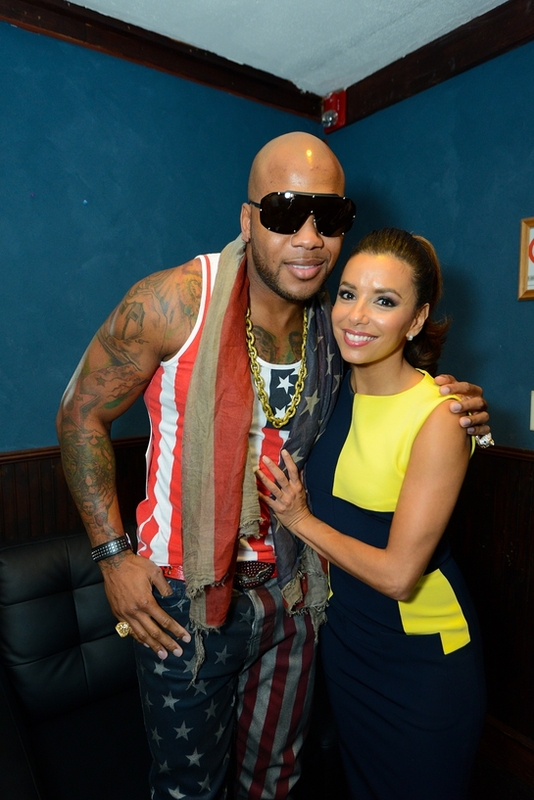 Flo Rida and Eva Longoria at the Got Your 6 and Lifetime TV Event in Charlotte, NC during the DNC. Got Your 6 is a Hollywood-backed nonpartisan organization supporting reintegration of the one million military veterans back in to society. Got Your 6 is a military term that means “I’ve got your back.” Find out more here. 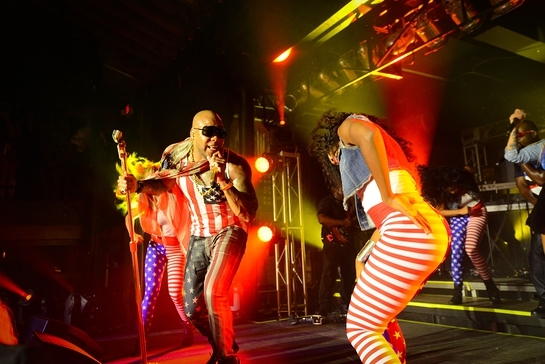 Flo Rida performing at the Got Your 6 and Lifetime TV Event in Charlotte, NC during the DNC. 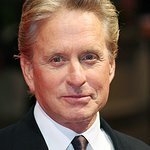 Got Your 6 launched earlier this year with a star-studded PSA campaign that featured Alec Baldwin, Michael Douglas, Tom Hanks, Milla Jovovich, Bradley Cooper, Sarah Jessica Parker, Tracy Morgan, Brian Williams, Pharrell Williams, Wendy Williams and many more.